The Internal Revenue Service successfully opened the 2019 tax-filing season recently as the agency started accepting and processing federal tax returns for tax year 2018. Thinkstock The IRS expects the first refunds to go out this week, and many refunds to be paid by mid- to late February like previous years. More than 150 million individual tax returns for the 2018 tax year are expected to be filed, with the vast majority of those coming before the April tax deadline. The IRS expects the first refunds to go out this week, and many refunds to be paid by mid- to late February like previous years. 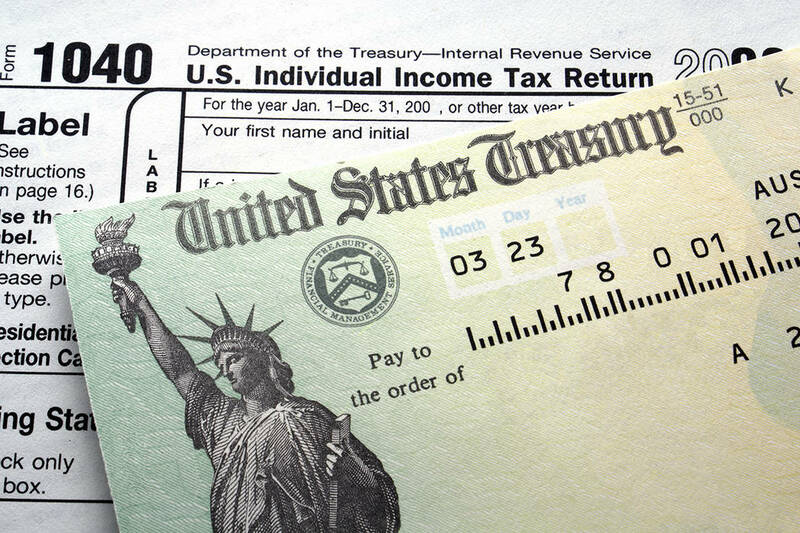 The IRS reminds taxpayers to check “Where’s My Refund?” for updates. Demand on IRS phones during the early weeks of tax season is traditionally heavy, so taxpayers are encouraged to use IRS.gov to find answers before they call. The filing deadline to submit 2018 tax returns is Monday, April 15, 2019, for most taxpayers.